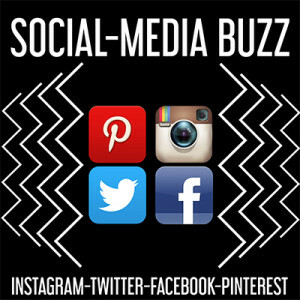 With our Social Media Buzz service, we use our Facebook, Instagram, Pinterest accounts as well as our vast network of Twitter accounts to get your message out to 250,000+ music fans (and growing). We’ll drive traffic to the online destinations you deem most valuable. For Twitter, a minimum of four tweets per day will be tweeted containing your message directing people to iTunes, Amazon, Google Play, Facebook, YouTube, ReverbNation, Bandcamp, NoiseTrade or wherever you’d like them to visit in order to learn more about your music. In addition, we’ll post eight images (two per week) of your choice with text provided by you over the course of the campaign to our Instagram, Pinterest and Facebook accounts. This is a great way to quickly reach a lot of potential fans with an important message on multiple platforms. Reach 250,000+ music fans NOW!